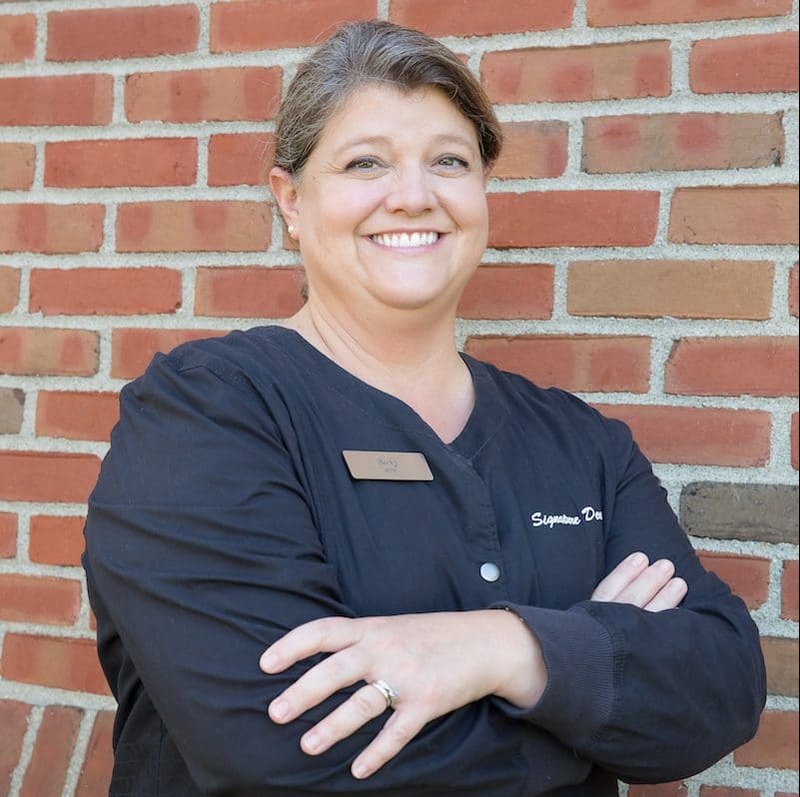 Becky is a 1996 graduate of The Ohio State University with a bachelor’s degree in Dental Hygiene. When not working, Becky enjoys watching her two teenagers participate in sports and school activities. Becky also enjoys spending time with the family’s pets, including their new German Shepard puppy, Bagel.